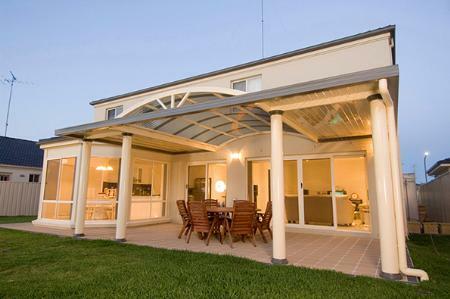 We've got comprehensive range of services branches out to roofing buildings and several other outside and a wide variety of varied pergola and veranda choices. We've got the most recent designs in modern carports, roofing that is open. Pergolas, verandas, and a lot more. The Sunscreens team was quite exact with his work and does an excellent job. Contact us if you've got any questions..